The 2017 China Environmental Expo Guangzhou Exhibition was successfully held on September 22, 2017 at the China Import and Export Fair Exhibition Hall. The scale of the exhibition has expanded by 47% compared with 2016. The 28,000 square meters exhibition space has attracted 418 exhibitors from 20 countries and regions, exhibiting tens of thousands of environmental protection solutions, and receiving 24,760 professional visitors, the number is growing 24% compared with 2016. %. 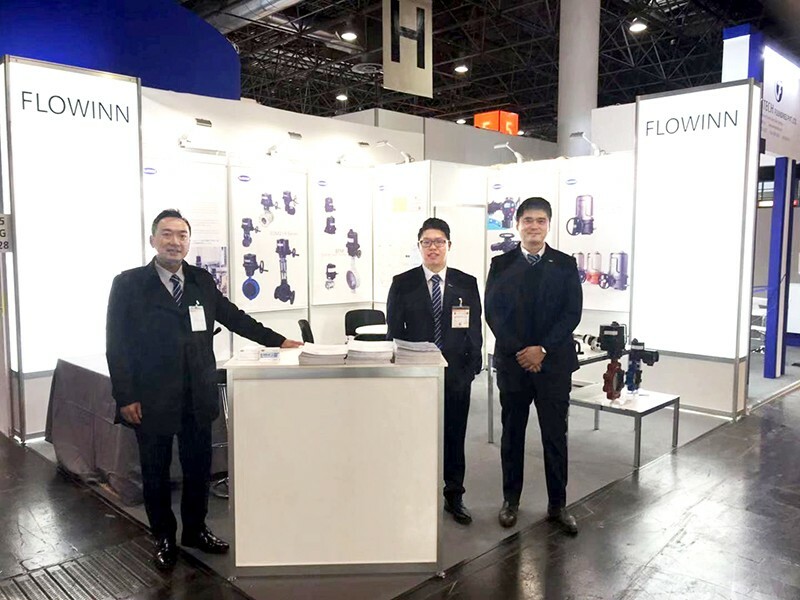 As the global exhibition of the global series of environmental protection exhibitions in Munich, Germany, the “China International Expo” has been deeply involved in the Chinese environmental protection industry for 17 years. Since 2000, it has been held in Shanghai every year and has developed into an Asian environmental protection leading exhibition. 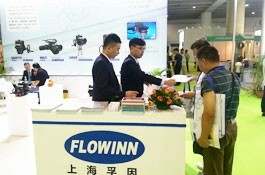 At the beginning of 2015, China Environmental Expo will cooperate with Guangdong Environmental Protection Industry Association to set up a subsidiary exhibition in Guangzhou, “China International Expo Guangzhou Exhibition”, sharing global exhibitors and audience resources with IFAT Global Series Exhibition, and developing high-speed South China environmental protection. 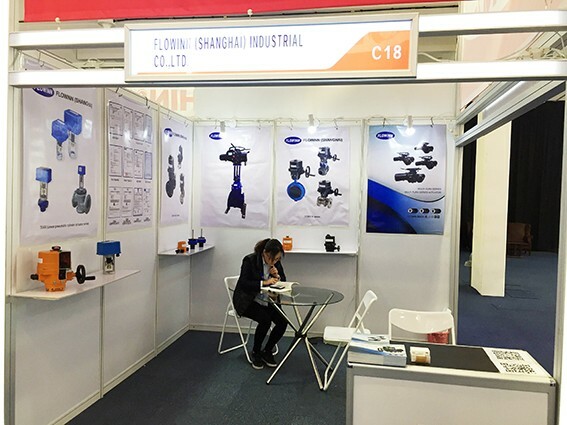 The industry provides a high-quality professional platform to find new technologies, new products, exchange development experiences and explore the best solutions. 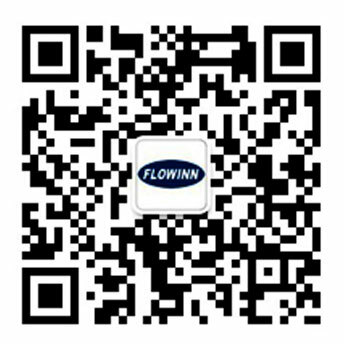 2018 The 4th China Environmental Expo Guangzhou Exhibition will focus on demonstrating innovative water and wastewater treatment, water supply and drainage, solid waste treatment, atmospheric treatment, site remediation and environmental monitoring with the core of “innovative service industry and comprehensive development”. 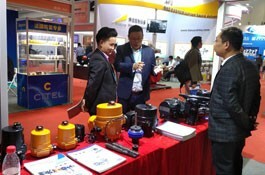 Technology and equipment, held the 'China Environmental Expo Innovation and Entrepreneurship Conference' at the same time, set up dozens of professional forums and activities that are rich in industry hotspots, and grasp the industry trends together with the elites of the industry chain to explore innovative solutions.